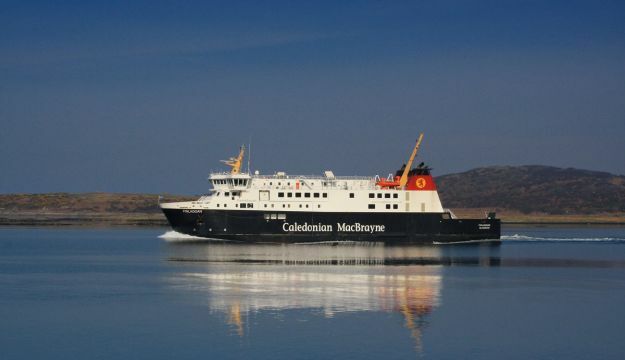 Caledonian MacBrayne’s MV Finlaggan recently (Sunday January 11) came to the assistance of the community on the Isle of Harris. The island had been without power for approaching 48 hours. Opening up her gangway to members of the community from 4-8pm, the Master, Barry Scott, and his crew of MV Finlaggan welcomed approximately 50 local residents on board and provided hot drinks and filled rolls, as well as offering them the chance to take a shower. Some who were aboard took hot water and food back to those who could not venture out, and also took the opportunity to re-charge mobile devices in case the telephone network was restored. Meanwhile the ship’s Chief Engineer and 2nd Engineer were able to apply their technical expertise at a local hotel, wiring an emergency generator to supply power.